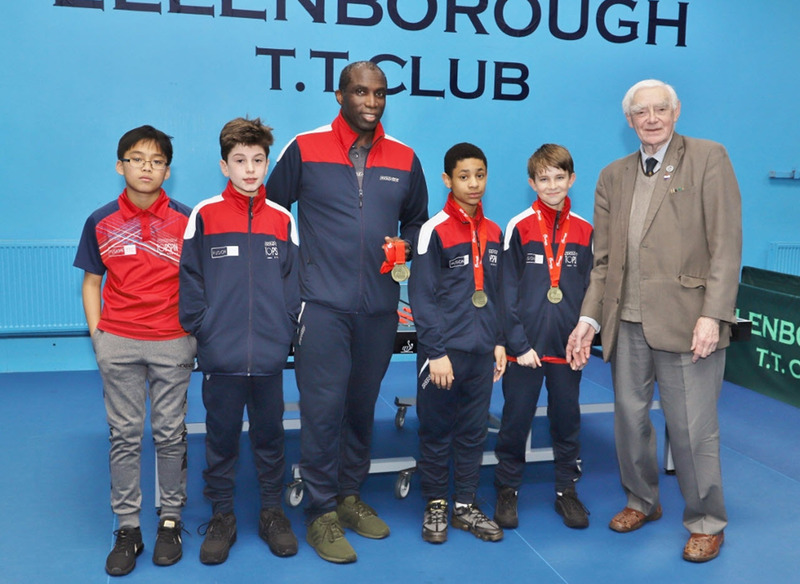 First a big thank you to Arthur Clarke, and Charlie Izatt, for all their hard work and wisdom at refereeing and running the NJL at Ellenborough. Also a big thank you to all the Captains and Secretaries of Chelmsford, Ellenborough, Elmgreen, Fusion, Mossford, Twickenham Brunswick, Watford Jets and Woodford Wells who’s hard work in pulling together teams and organizing their players is so vital to running a good competition. The following is a summary of the final results and tables. 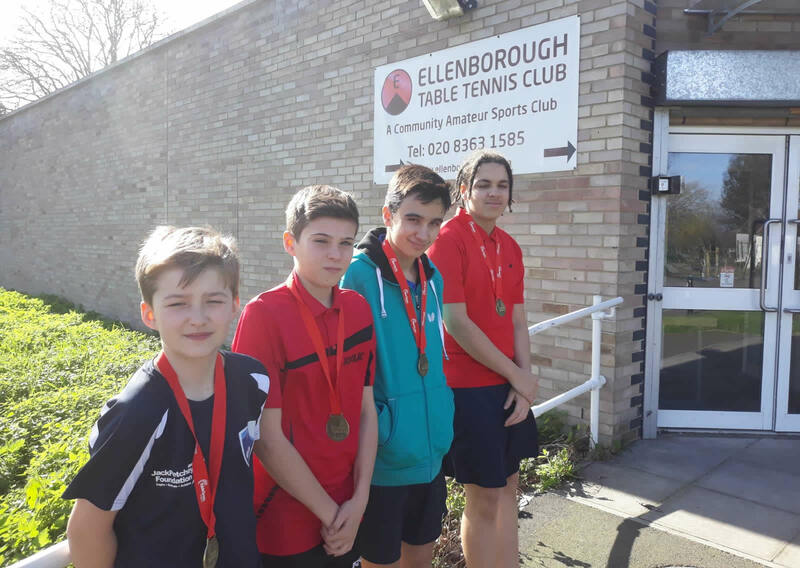 Ellenborough A team wins the top division, with runners up Watford Jets. Top player averages included Ethan Eaketts (88%), Samuel Flaum (88%), Joshua Stolz-Hunter (56%) from Ellenborough and Joseph Longstaff(100%), Adam Sahraoui (65%), Vasi Kazakova (65%) and Charlie Caslake (58%) from Watford Jets. Elmgreen win division 2. 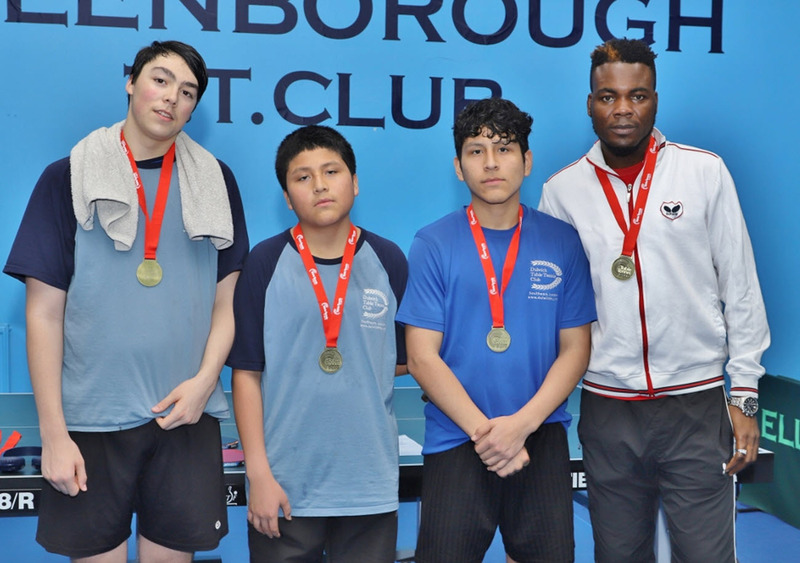 Top player averages go to Emilio Calcada (83%), Juan Cordova (66%) from Elmgreen, Richard Huang (78%), Victor Ostapenko (59%) from Ellenborough, and lastly Ben Porter (78%), Harry Buckle (69%) from Chelmsford. Fusion win Division 3. Top player averages go to Frederic Wilke (97%), Yiannis Kazantzidis (89%), Malek Salisbury-Jones (78%) from Fusion, and Brightwell Yeboah (85%), Carl Partridge (75%), Oliver Luton (75%) from Woodford Wells. Chelmsford B win division 4. 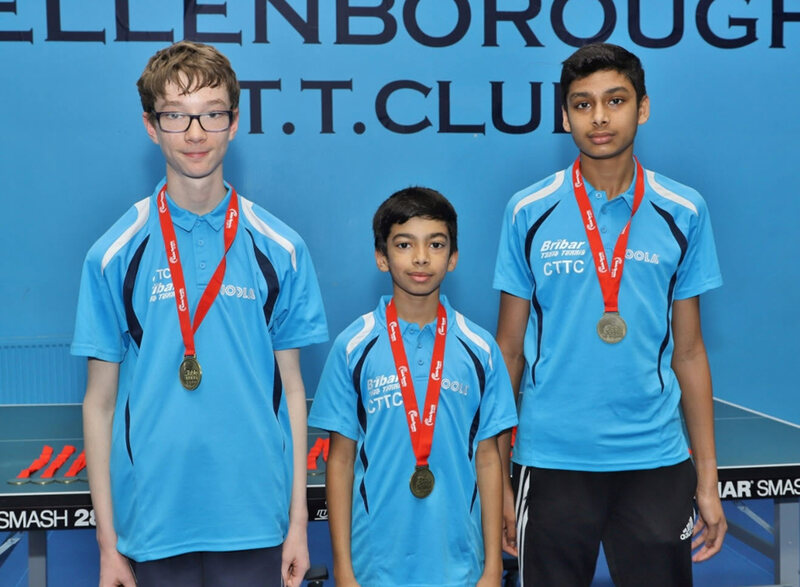 Top player averages go to Ben Jackson (100%), Vineeth Kamma (90%), Sudheep Kamma (87%), Harry Chivers (76%) from Chelmsford and Anton Salisbury-Jones (100%), Mohammed Ahmed (85%) from Fusion.